Calvin T. Mann was born and raised in Detroit, Michigan on Detroit’s west side to Rev. Columbus Mann and Ollibell Rosetha Mann. 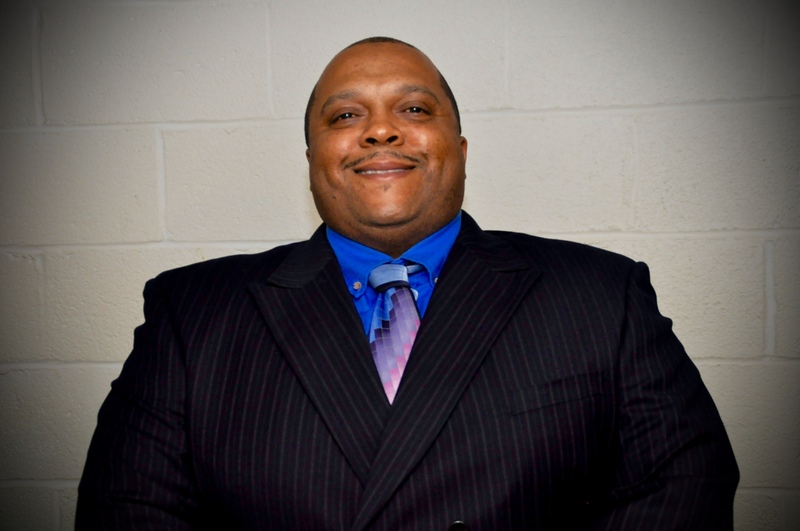 During his young adulthood, Calvin served his alma mater, Ferndale High School, as a varsity level Basketball Coach where he focused on character building, inspiring and encouraging student athletes. Throughout his coaching career, Mann further served his community by volunteering his unique coaching expertise to the Amateur Athletic Union (AAU). For more than 28 years, Mann utilizes basic character elements acquired over the duration of his coaching career such as, teamwork, discipline, and respect, enriching many lives with a renewed heritage and modern appeal. His approach to life is refreshing, energetic, and creative; a vision which guided him to create inspired apparel and fashion. Through prayer, meditation, and his insightful desire for positive direction, Mann also manifested a gift of inspirational sayings. Using t-shirts and other apparel as the vehicle to spread words of encouragement, his vision and positive messages of encouragement has delighted fashion followers around the globe. * For guest appearances, speaker requests, or further information contact Calvin Mann at 313-332-3323, or Goodfathersonlyllc@gmail.com.